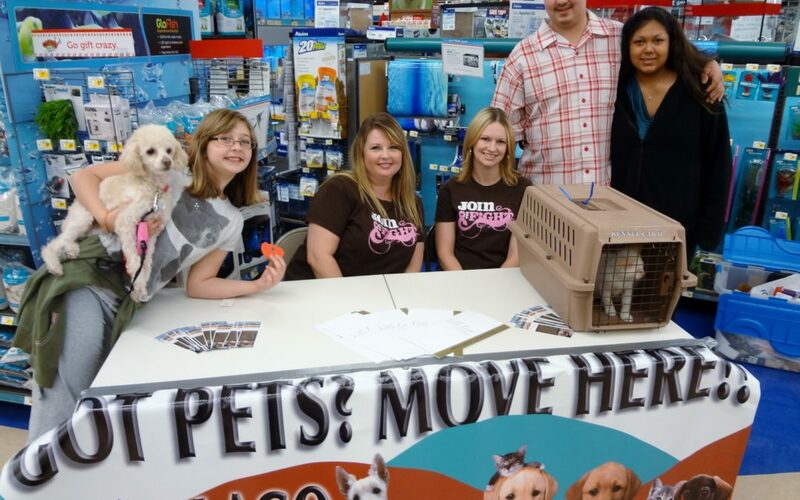 On December 8, 2012 our Villa Lago team participated in Petco’s Howling Holiday. 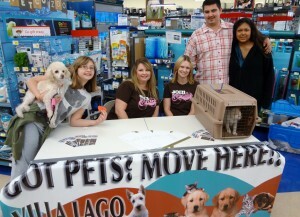 They were able to sponsor one lucky family with a pet adoption. A big thanks to Villa Lago for giving the best Christmas gift a homeless pet could have….a forever home! Raintree Apartments in Baytown, Texas love four legged friends too!